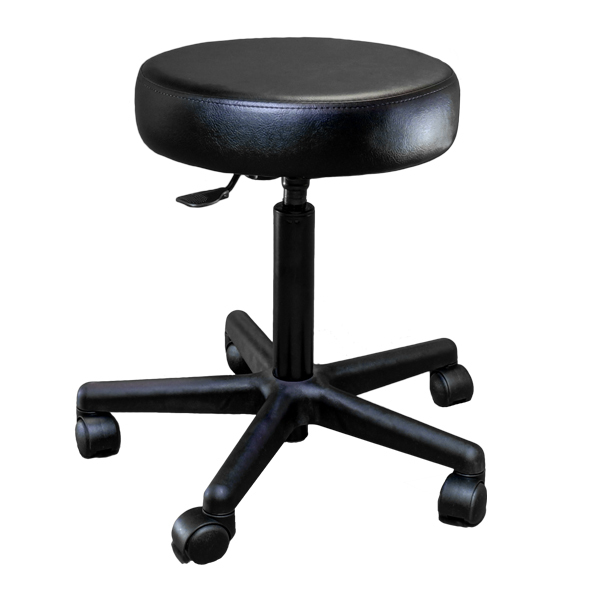 The Burton ST-2000 Stool provides doctors and patients with comfortable seating during examination. 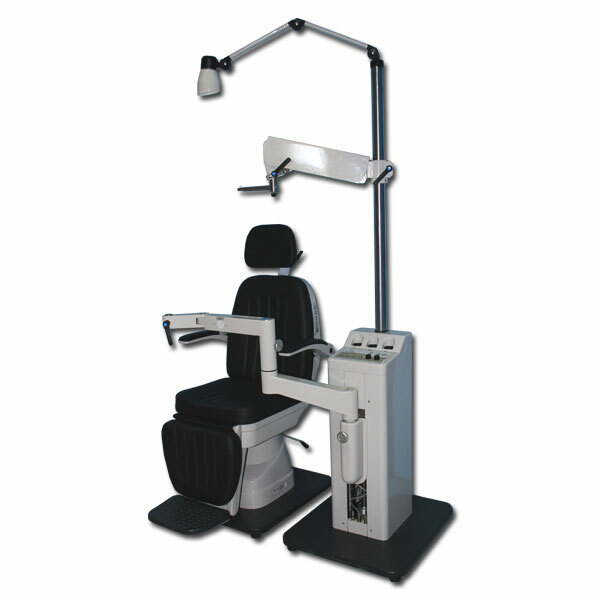 Pneumatic assist cylinder with 5 wheel legs for stable support. 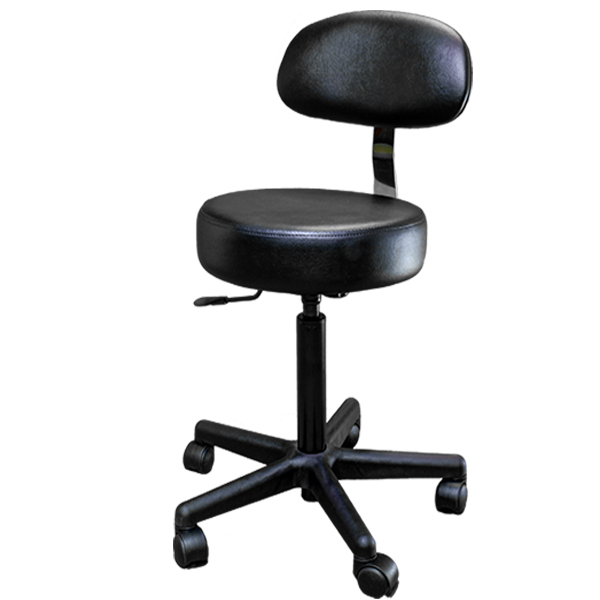 padded seat back for increase comfort. 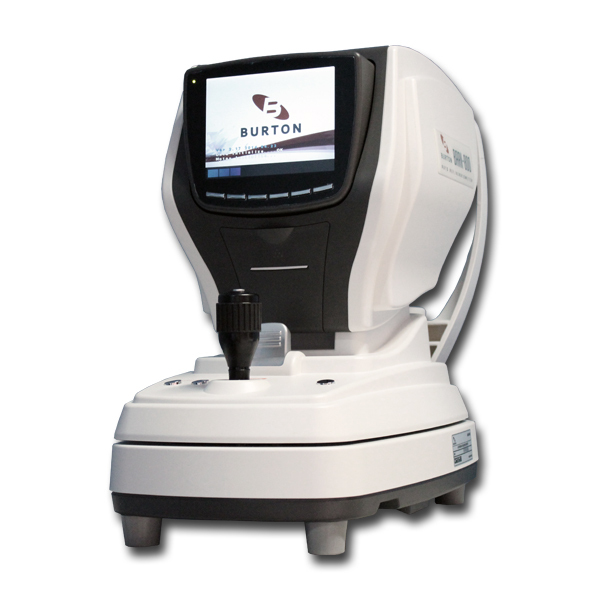 The Burton Bark 800 brilliantly designed technology that measures the eye with ultra-precision and speed to provide reliable data as the starting point for your refraction and contact lens fitting. 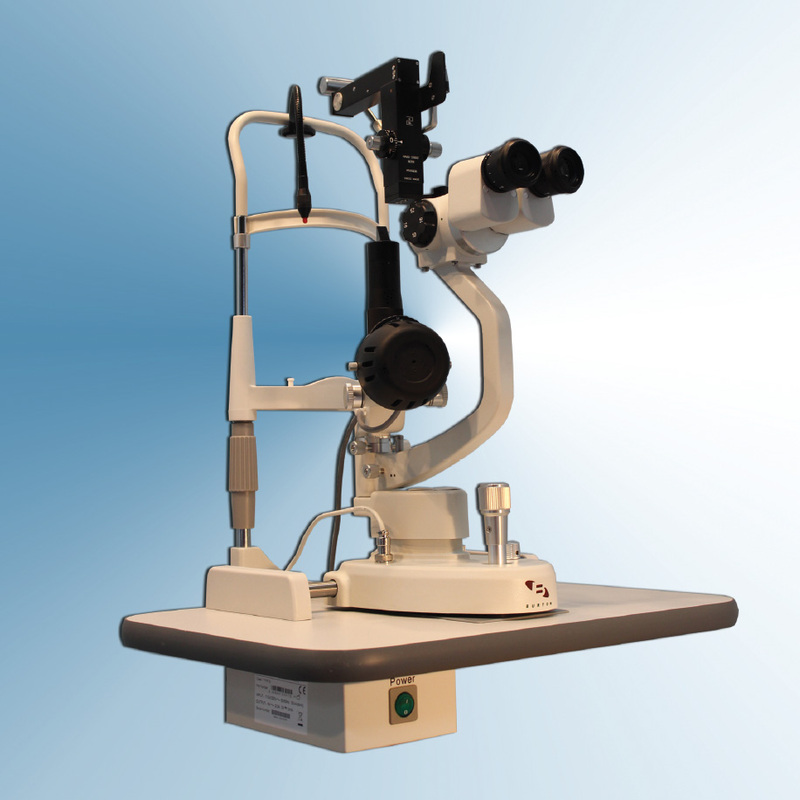 It’s compact and modern design enables seamless operation and enhanced patient comfort, making it the ideal choice for any ophthalmic practice. 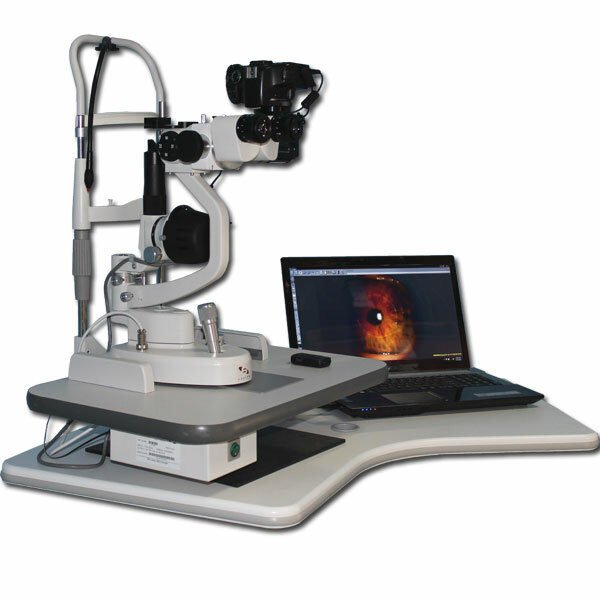 The Burton SL3MZ slit lamp has a Galilean converging optical system and integrated illumination. 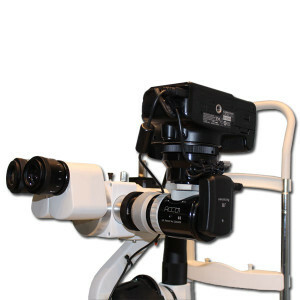 It employs a Carl Zeiss type lighting system and has a rotating drum with three magnifications, 10x, 16x and 25x. 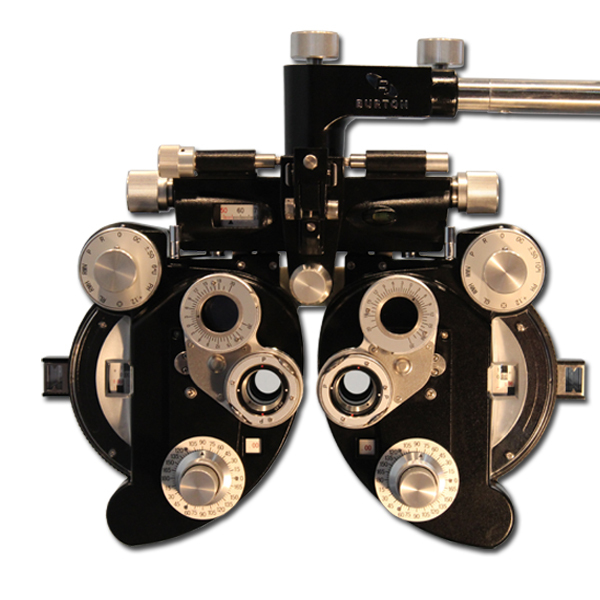 The Burton SL-3MZ offers a wide range of attractive features for the eye care professional. 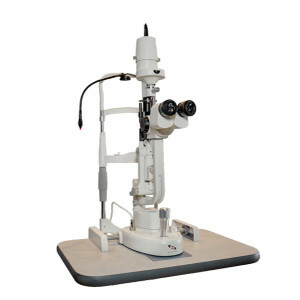 Assembled with high-quality components, including aluminum gears and bronze joints, the SL-3MZ offers incomparable durability in addition to excellent performance. 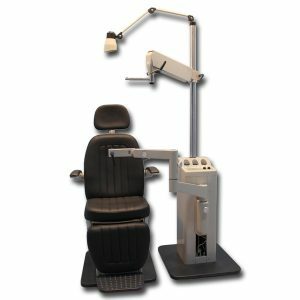 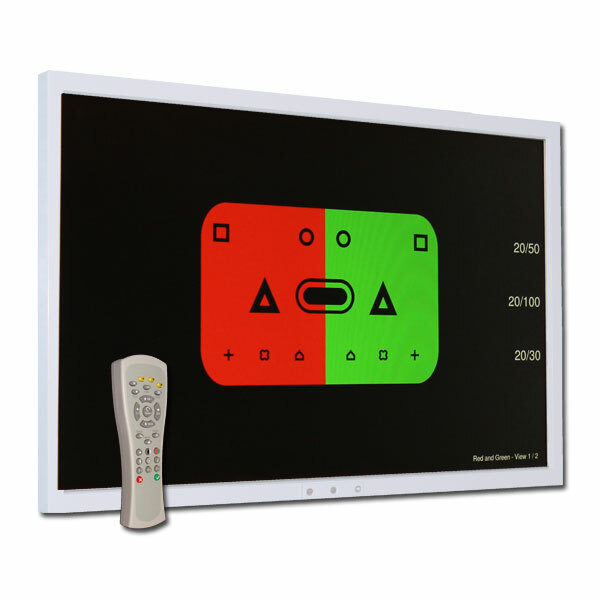 It is also designed to easily incorporate additional accessories, including a beam splitter and an applanation tonometer. 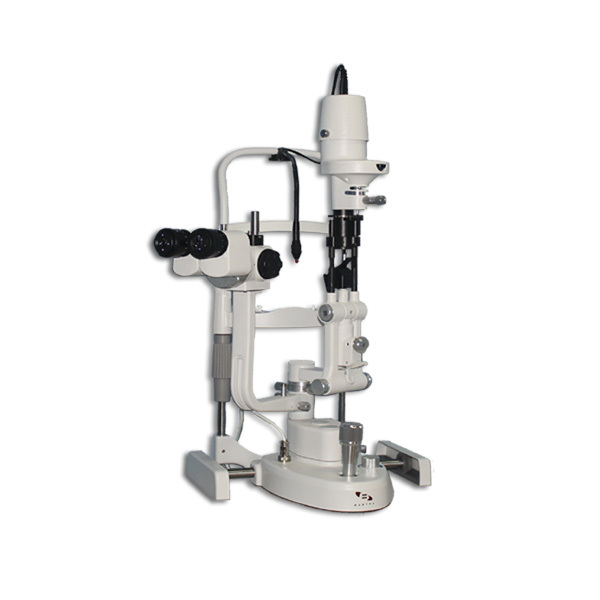 The Burton SL3MZD Digital Slit Lamp combines traditional design with superior optics.